A great way to discover the Wineries of the Santa Clara Valley is through a wine tour. We highly recommend Tommy John Wine Tours and California Passport Tours. We’re Tommy and John, partners in spreading the love for the Santa Cruz Mountains and Santa Clara Valley wineries and breweries. We create a memorable and everlasting wine and brew tour experience to some of the most spectacular places that we know of. We offer the finest wine and beer tasting experience in San Jose, San Francisco, and the entire Bay Area! We are here to help you discover some of the more off the beaten track wineries and breweries you may not even know existed so close to home! You don’t need to go all the way to Napa to find them! 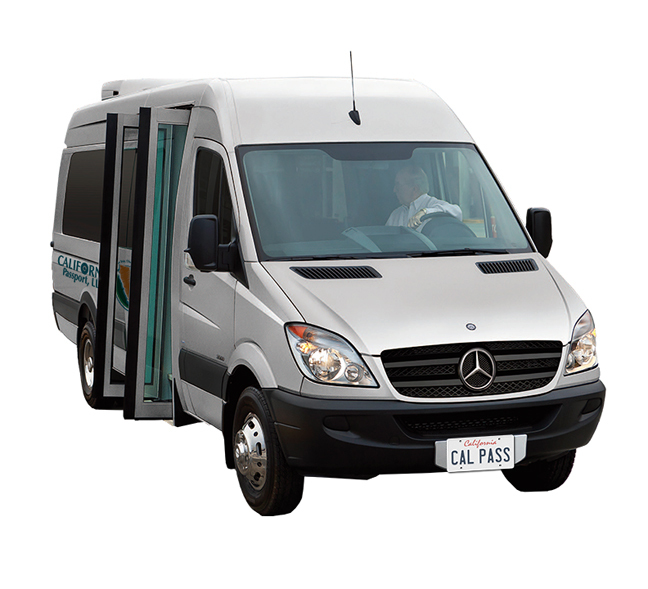 California Passport Tours is a boutique travel and transportation company offering food and wine tasting experiences focused on behind-the-scene insider access to local wineries and farms in South Santa Clara Valley and around. As long-time residents of Morgan Hill, our strong relationships with local winemakers, farmers, historians and artisans uniquely qualify us to proudly share their stories and celebrate the beauty of our own neighborhoods with you. Round-trip transportation, wine tasting fees, and lunch are included to ensure a distinctive, hassle-free experience.